The teaser trailer for the Legend of Korra is now available and it looks great. Even more impressively, they are doing what the Japanese animation industry can’t seem to do, create a strong, smart female lead character. 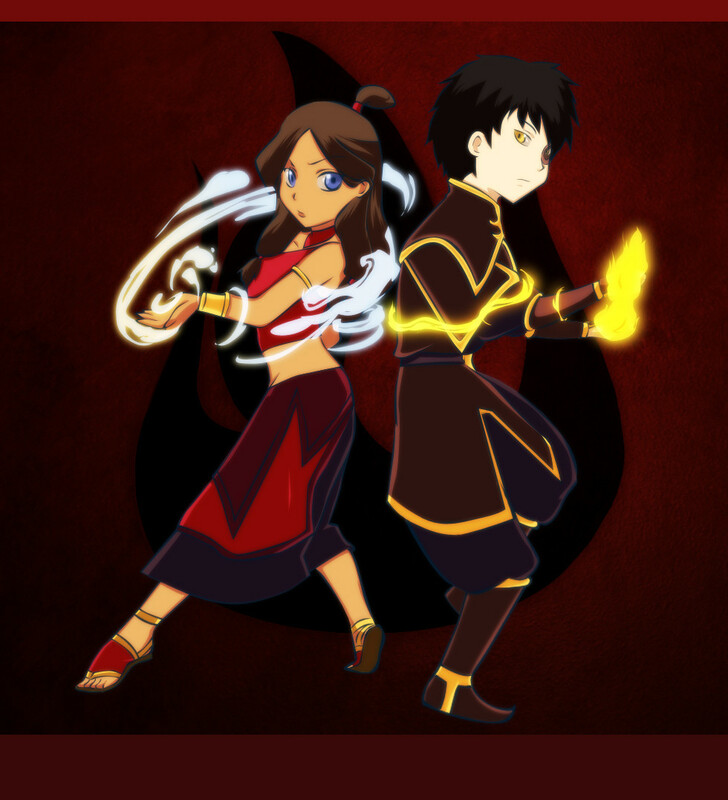 For that, I salute Messrs DiMartino and Konietzko. I kick you in the face. More information was made available at the San Diego Comic Con. 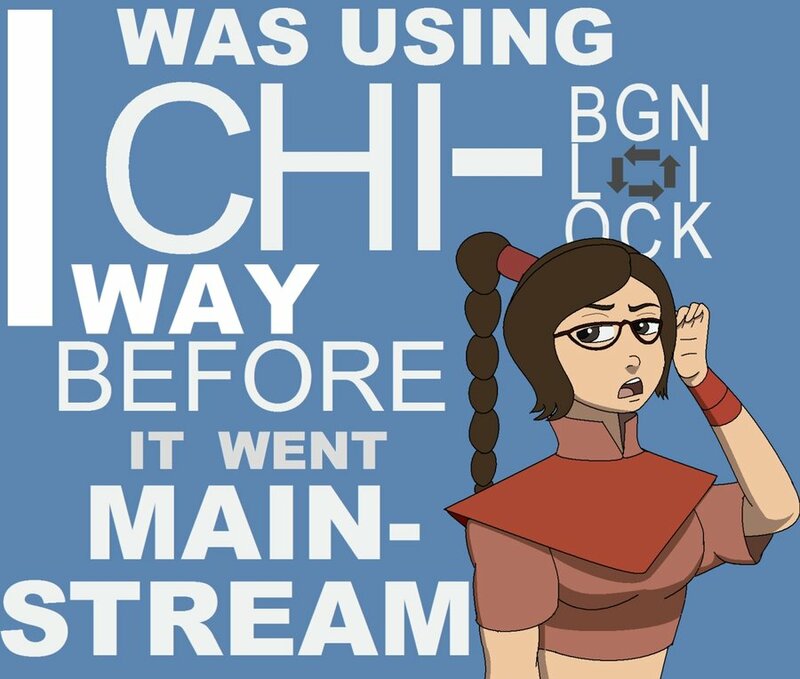 As an aside, this should have been titled simply Avatar: The Legend of Korra. Thanks for nothing, James Cameron. Also, fortunate the Shyamalan fiasco didn’t kill this franchise dead.